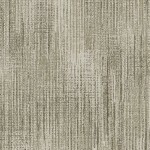 Terrain by Whistler Studios features a great texture print that makes fantastic quilts. . In a richly hued color palette, this collection is anything but basic.